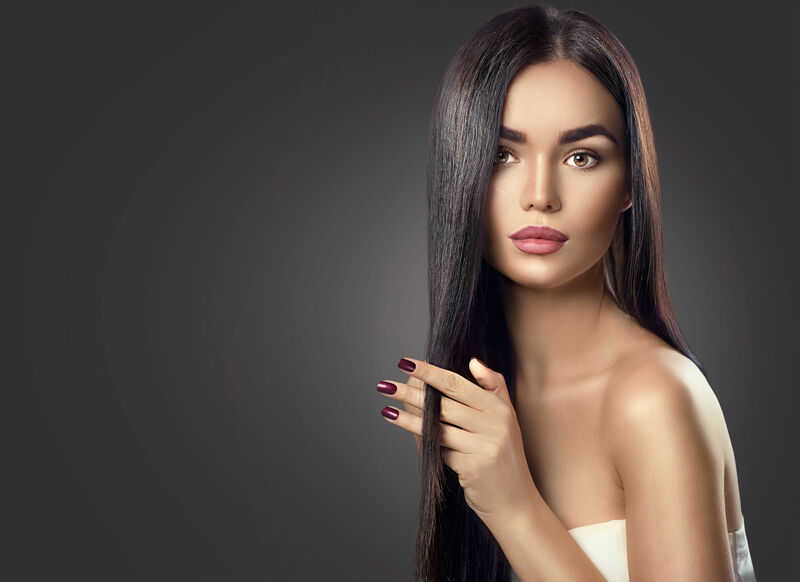 Our award winning hair salon is a haven to women and men looking to escape the hustle and bustle of everyday life and immerse themselves in a world of pampering and luxury. 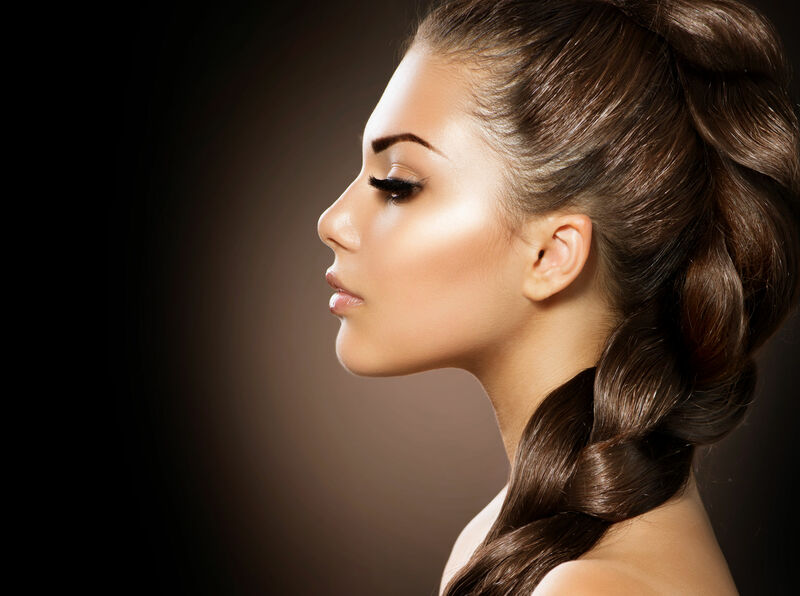 Inside, the hair salon is chic and stylish with an air of simple dedication to making you feel comfortable and relaxed! The team at Stephen John are a group of genuinely lovely people who really care about what they do and are continuously striving to develop their skills in order to provide the best possible service. 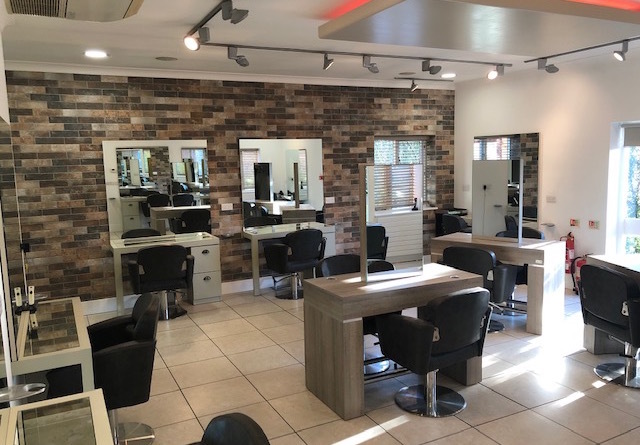 In the 15 years since Stephen John hair salon opened it’s doors on the Moreton Hall, we have built strong and long lasting relationships with clients and are delighted to call so many of them friends. If this is your first time to Stephen John hair salon, we would like to welcome you today with an introductory 10% off our services. Everyone at Stephen John is so friendly and every time I go I get a warm welcome. The atmosphere is lovely and I really enjoy the ‘me time’ whether it’s for a quick trim or something more. Vicky is lovely and always makes my hair look amazing. This is my ‘go to’salon for the feel good factor. Caring and warm staff. I have used this salon for many years And would not consider going anywhere else. Gareth and his team make me feel so welcome when I visit they are fun and friendly. I am always delighted with my hair style and I always recommend my friends and family plus plus strangers who comment on my hair to visit your salon The salon is always clean I always look forward to my visit Gareth always cheer me up as do the other staff. Everyone is very friendly, the atmosphere is relaxing and I am always offered a cup of coffee! My stylist, Vicky, is excellent - she takes time to discuss my needs and I am always really pleased with my haircut and finish. I get lots of compliments from friends about my haircut and I would recommend this salon to anyone. Always made to feel welcome! Friendly, lovely staff. Always a pleasure ? Thank you ! I move around the country a lot and constantly have to change hairdressers, All of the staff are so helpful and smiling all the time I now wait for hair appts for when I’m in the area to go back knowing it will be done professionally with confidence. First class salon, friendly, professional, and welcoming. I had been recommended to this salon and needing a complete change of style I took the plunge. Could not have chosen better. Great advice, fantastic cut and restyle in the most friendly of salons I have ever been in. From reception onwards, I can’t fault it. Many thanks to all who work hard to achieve this. I have been using this salon for 8 years I have always enjoyed the experience. My stylist Gareth is excellent . The salon has just had a total refurbishment and it is light airy and a pleasure to be in. I would be happy to recommend Stephen John.